Limited dates for 2019 still available. Let's chat! I believe the entire journey to marriage should be an adventure you're excited to be on! I want you to think of me as your sister, who just happens to be an awesome photographer + a boss lady at planning. 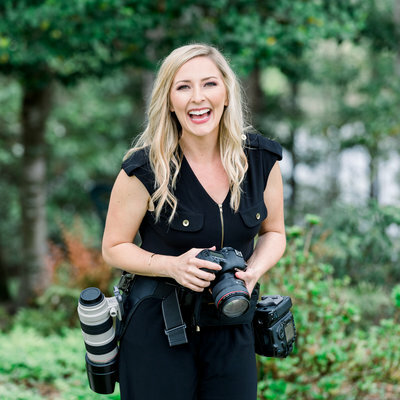 As your pseudo-sister photog, I'll handle all the details to create romantic, joyful, and fun photos so you can focus on what matters most--creating a beautiful marriage! 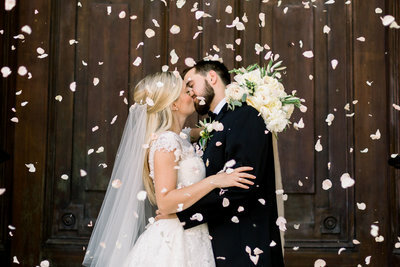 Keep scrolling to check out a few specifics of The Wedding Experience! We will celebrate your new found engagement over drinks and/or dessert. I'll answer any of your questions & you'll tell me your love story! 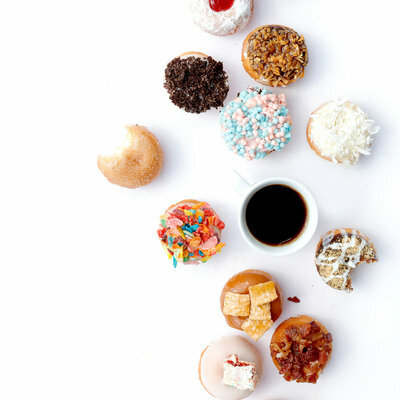 You & your fiancé will leave with a clear plan of what's next & probably a full belly too. 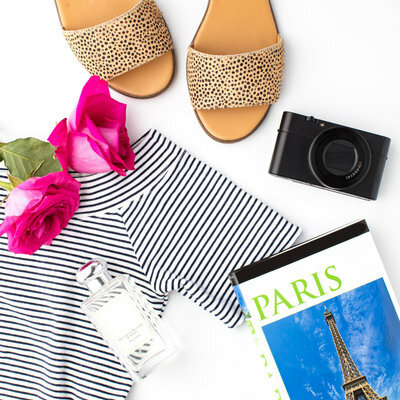 This handy little guide has all the tips & tricks you'll need for a relaxed day, styling tips for your engagement session, a sample timeline, and so much more. You'll receive it shortly after we are official! Whether you want to jet set to Paris for an adventure session or take photos on your grandpa's farm, you're going to have a blast playing at your engagement session. You'll leave a little more in love, a lot more relaxed, & with gorgeous artwork to show off your love! I'll be there (along with a second shooter) to capture all of the important moments of your day. I will take charge when I need to (I'm an expert groomsmen wrangler) & lay low when I can so real moments unfold. A strong marriage is the best legacy you can ever leave your children. 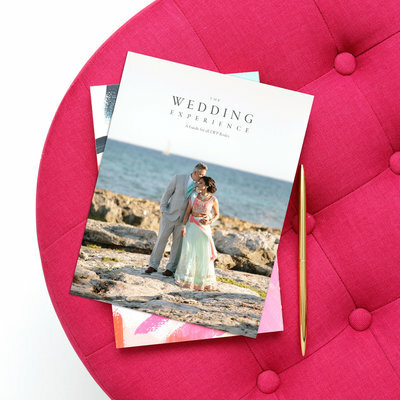 Your wedding images are a tangible keepsake of your marriage. 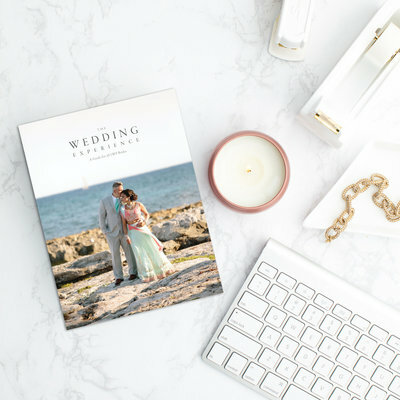 One month after the big day you'll see all of your images, finalize your wedding album, & I'll guide you through the best way to display your wedding art on your walls!